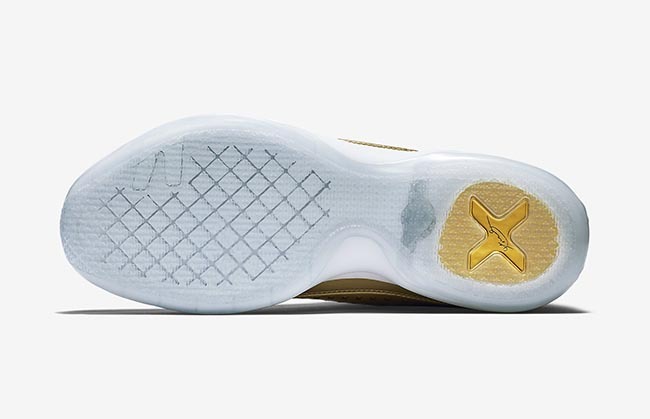 Continuing with the off-court Kobe 10 EXT Mid, the latest model will debut in November. 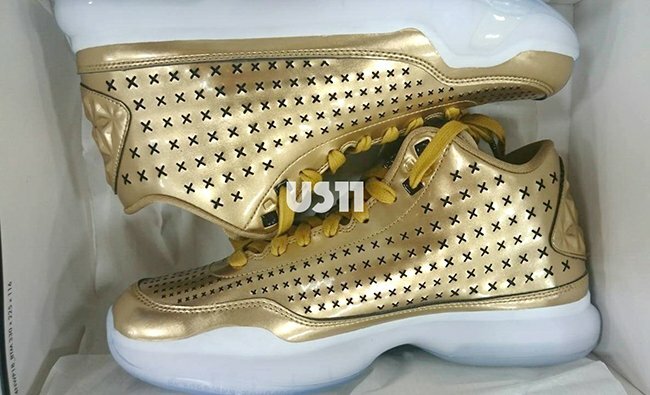 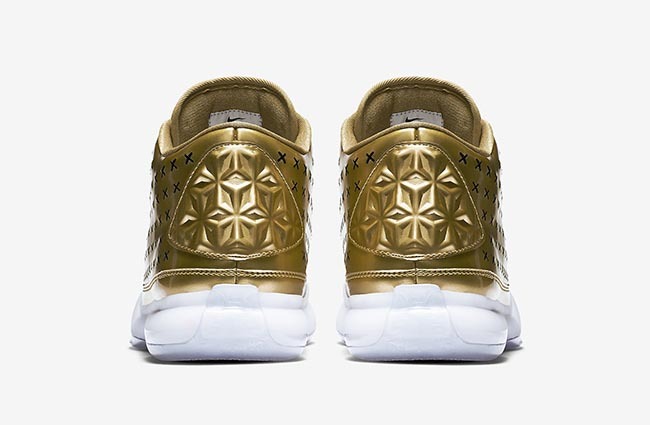 That pair will be the Nike Kobe 10 EXT Mid ‘Liquid Gold’. 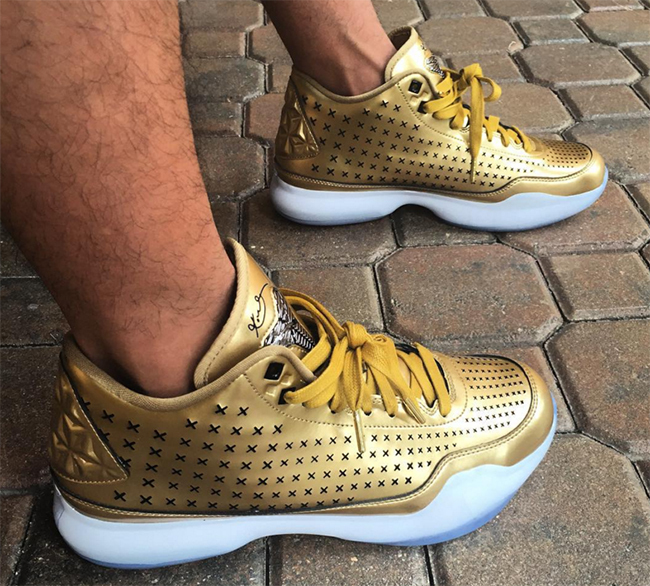 Receiving it’s nickname of Liquid Gold due to metallic gold being used through the base. 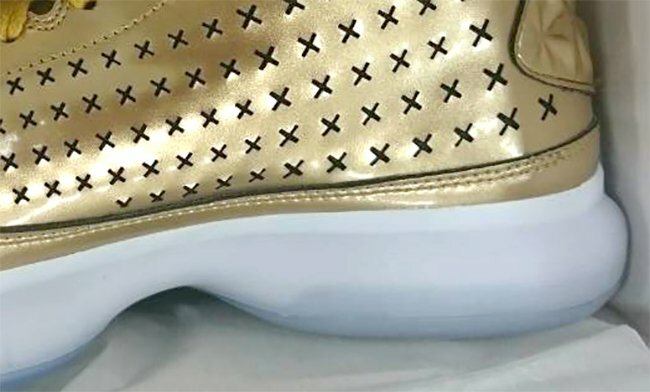 The perforated X cut into the uppers exposes black, a nice contrast. 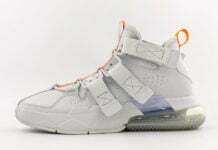 Furthermore, white is used on the midsole with a translucent tint that extends to the sole. 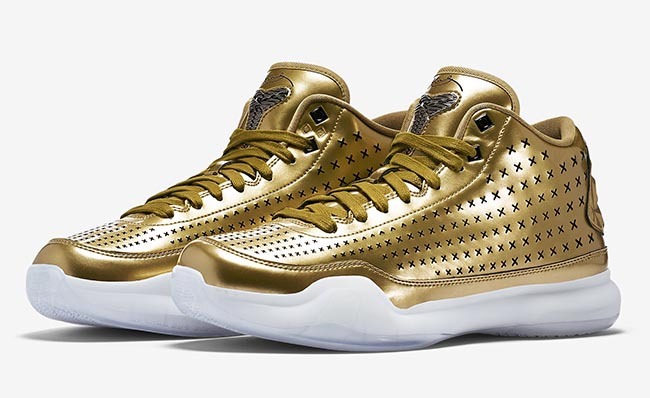 For those of you that are interested in buying the ‘Liquid Gold’ Nike Kobe 10 EXT Mid, they will launch at Nike retailers on November 6th, 2015. 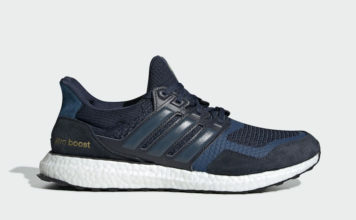 Retail price is $225 and for now you can see a larger image of what’s to come by scrolling below. 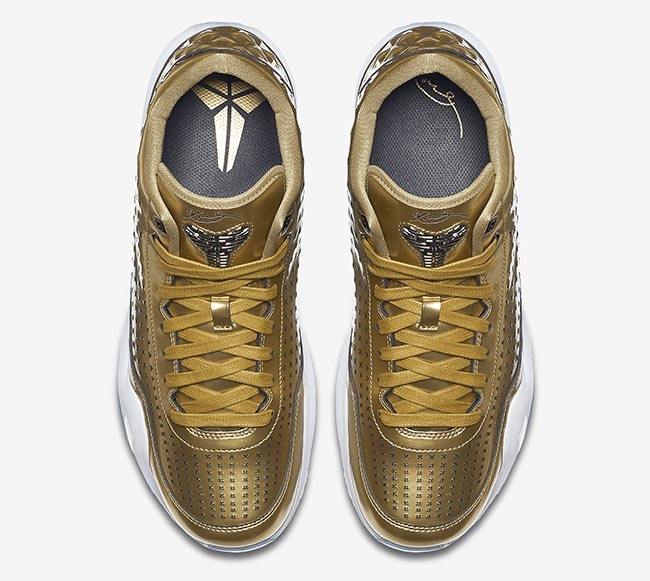 Leave a comment and let us know what you think of liquid gold landing on the Kobe 10 EXT Mid. 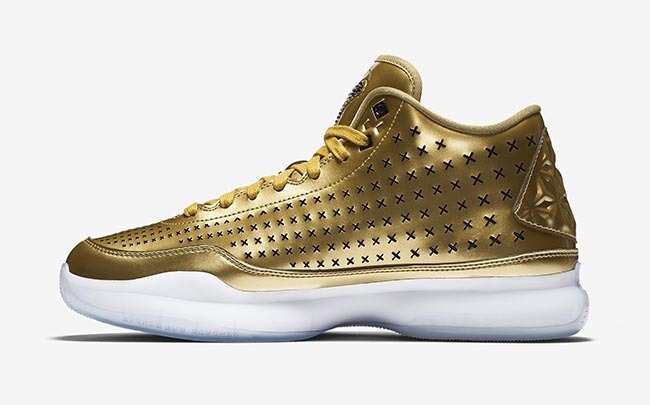 Update: Friday, the ‘Liquid Gold’ Nike Kobe 10 EXT will launch at Nike Sportswear retailers and just prior we have obtained the official images. 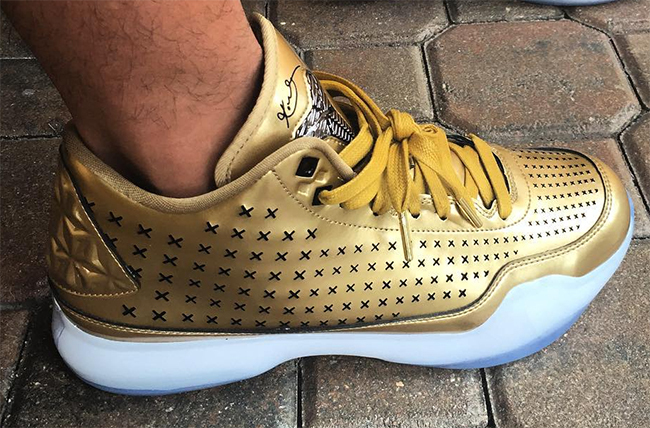 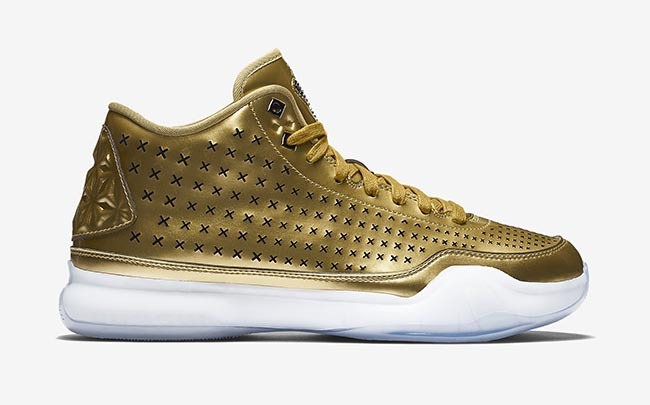 Update: The ‘Liquid Gold’ Nike Kobe 10 EXT Mid will debut on November 6th. 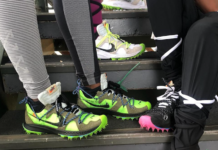 While we wait for the launch another image has surfaced showing how they look on feet from nihil_timeo.